You're all set! Confirm you want deals for Wilkinson Bradley W DDS in -zip-? Dr. Brad Wilkinson received his Bachelor of Arts from the University of Tennessee Knoxville. In 1989 he completed his D.D.S. degree from the University of Tennessee Memphis. From 1989-1991 he completed his Masters of Science in Pediatric Dentistry at the University of Tennessee. Dr. Wilkinson has been in practice for over 20 years. 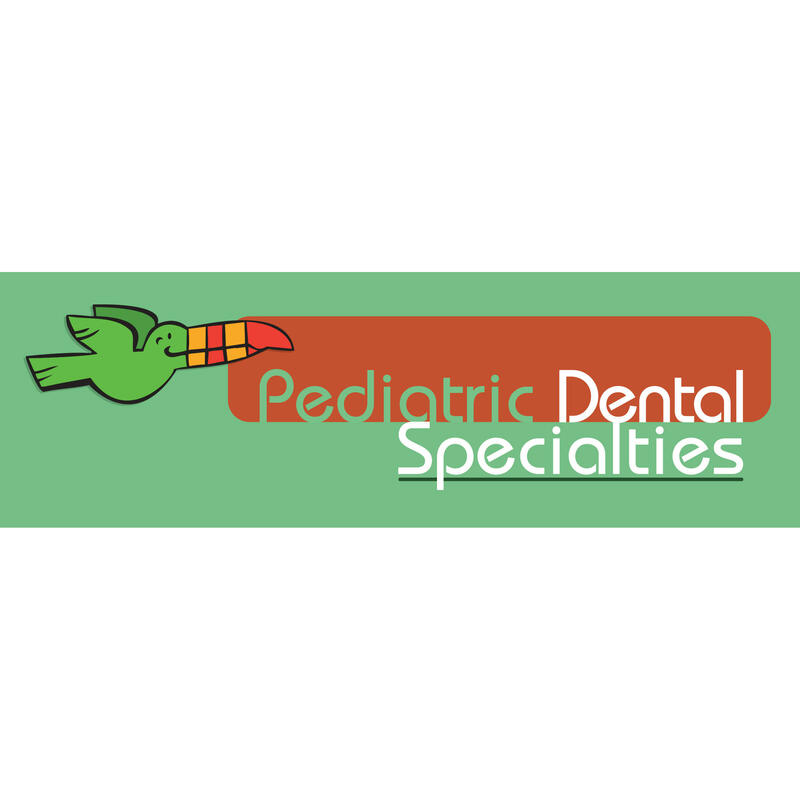 He is a media spokesperson for the American Academy of Pediatric Dentistry. He also is a presenter for the Pediatric Dental Specialty Night for the Memphis Dental Society. Dr. Wilkinson is a member of The Memphis Dental Society, Tennessee Dental Association, ADA, Southeastern Society of Pediatric Dentistry (Board of Directors), American Academy of Pediatric Dentistry (Committee for Continuing Education & Media Spokesperson for Memphis Area), Secretary of treasury for The University of Tennessee Pediatric Dental Alumni Association. Dr. Wilkinson is happily married to J.B. and the father of four children: Lauren, Alex, Molly, and Crews. In his spare time Dr. Wilkinson enjoys fishing, snow skiing, concerts and resting. He is an avid fan of the Grizzlies, Music, and Bar-b-que.